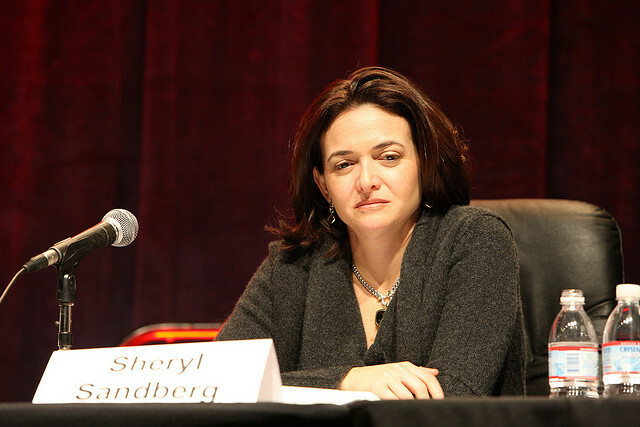 According to CNBC, Facebook has announced that Sheryl Sandberg, its current COO, has joined its board of directors, as its first female member. “Sheryl and I met at a party and we immediately hit it off,” Mark announced. “We began talking for hours,” he went on. “She asked me questions about how I was running the company. I was really impressed with how smart she is.” Mark spoke with an uncharacteristic smile and glow, not flirtatious exactly, perhaps a function of some kind of sense of relief, as if he had been seeking someone like Sheryl for some time. “When I met Sheryl, the first thing I said was that she had really good skin,” Mark continued, “and she does,” he said, gesturing toward Sheryl, whose face had an admittedly creamy tone. She was smiling and didn’t flinch. Sheryl has been my partner in running Facebook and has been central to our growth and success over the years. Her understanding of our mission and long-term opportunity, and her experience both at Facebook and on public company boards makes her a natural fit for our board. Facebook is working every day to make the world more open and connected. It’s a mission that I’m deeply passionate about, and I feel fortunate to be part of a company that is having such a profound impact in the world. Here’s the SEC document filed as a disclosure to the shareholders of the company. Without a doubt, there was a level of trust Zuckerberg found with Sandberg that he had with no other person. The announcement today is an important one in the ongoing history of Facebook and its now 901M members.